Buying gifts for Christmas can be a very expensive process, and with some of the most wanted gifts costing a small fortune it may seem tempting to look into some short-term unsecured loans. 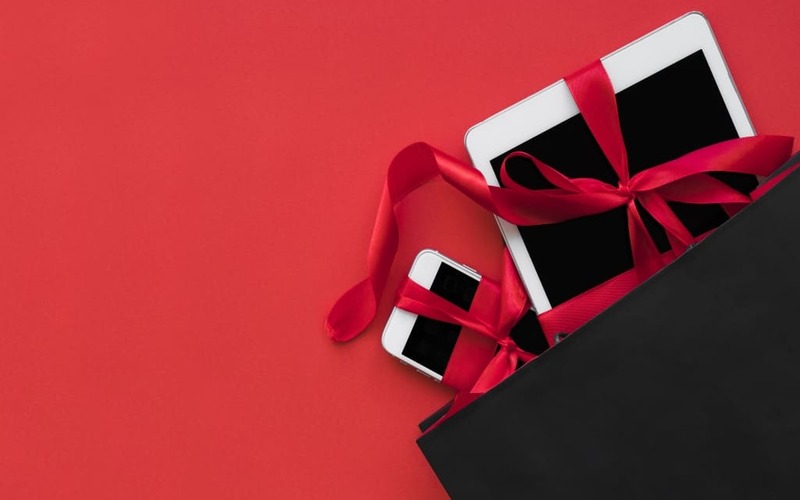 However, with these only in place for financial emergencies only and not to be spent on Christmas gifts, we are going to look at the top 5 budget gifts for your loved ones this Christmas, so you don’t have to take out a loan. 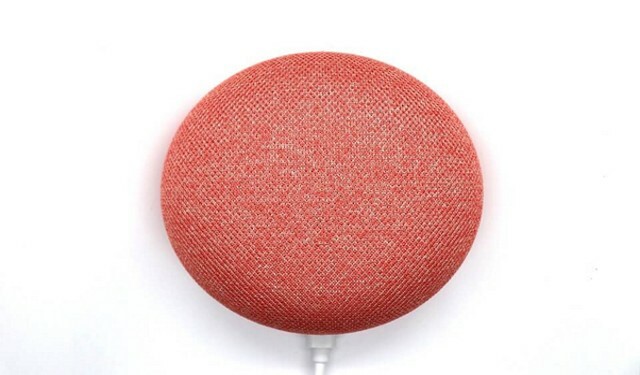 One of the more well-known gadgets on this list, the Google Home Mini has slowly but surely been working its way into tech lovers homes. With the ability to read out your daily routine, control appliances within the home and answer any question as quickly as possible, this piece of tech is the perfect option for those that want some useful technology on a budget. Google Assistant is there to make your Christmas a stress-free one, as it can help you to find out some amazing Christmas recipes, as well as play games with the family. With a quiz game included and a more than affordable price point of just £49 it is fun for all the family, without breaking the bank. One of the more practical gadgets on this list, the tile is the perfect solution for your loved one that is always losing their car keys or wallet. This simple device can be slipped into a wallet or hooked onto keys and includes a GPS tracker which is linked to an app. Then if you should you lose your wallet or car keys, you can access the app and locate the item that you have lost. Although there is a multitude of designs of the tile that all differ in price and functionality, the standard model is reasonably priced at just £20 with the option to buy multiple at an extremely reasonable price, so the choice is completely up to you. 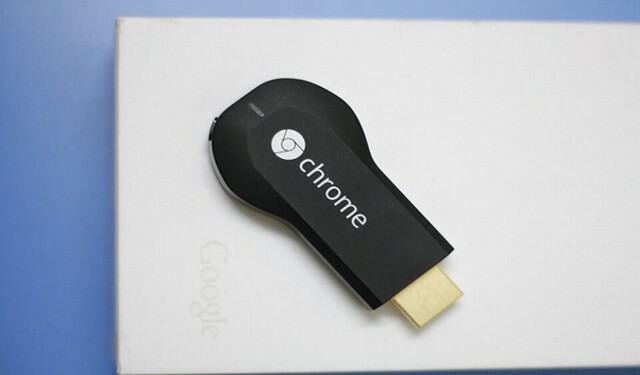 For all those that love connectivity, there is no better gadget than the Google Chrome cast. Not only does it give you access to your favourite apps such as Spotify and YouTube, but it also allows you to stream your favourite films and TV shows straight to your TV. The chrome cast fits within the USB slot in your TV and with a simple set up process, it is perfect for those of all ages.At only £30, what a perfect gift for a stocking! A perfect toy for the kids, the 3Doodler Create is the ideal gift for those creative kids this Christmas. Although it is slightly on the pricer side than the others on this list, it still comes in at under £100 making this a budget gift for those that love to create. This pen uses melted plastic to create amazing 3D designs, allowing you to create anything that your brain can think up. Finally, the Philips Oneblade is an excellent choice for the men in your life. This handy razor has a multitude of different options for excellent results. With 3 additional stubble combs to suit user preference and a long-lasting battery life, this product is perfect for those that travel frequently as it fits in a suitcase with ease. This truly versatile product is also ideal for face and body and with a price point of £49.99, it is definatly worth the purchase. As you can see, there are a number of amazing gadgets out there to buy for your loved ones that do not break the bank this Christmas. Happy shopping!